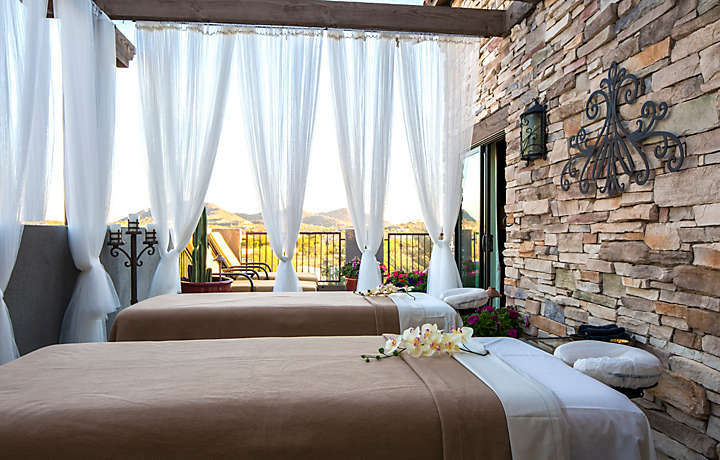 Pamper yourself in the tranquil surroundings of a posh, private spa room or unwind with services on our secluded deck. 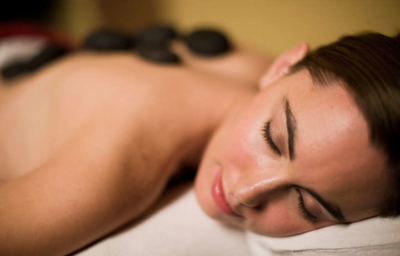 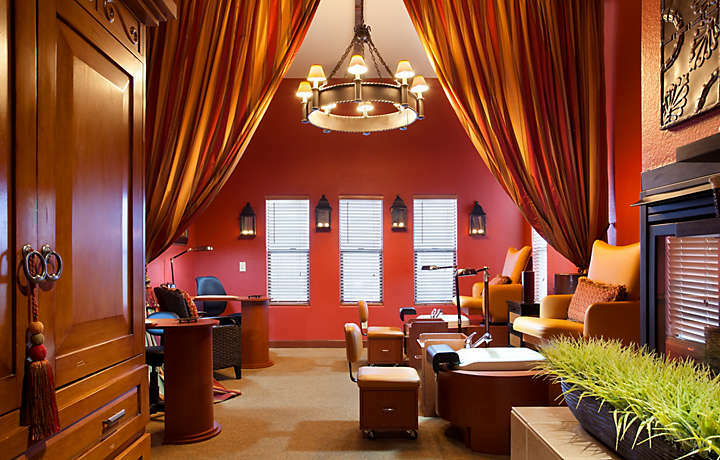 Experience the benefits of a soothing massage and let your senses soar during body treatments and facials. Every service is designed to satisfy the most discriminating guests.